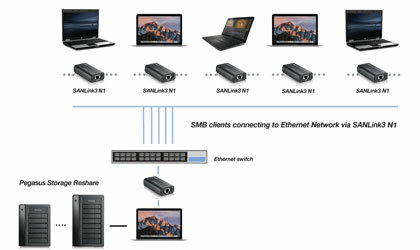 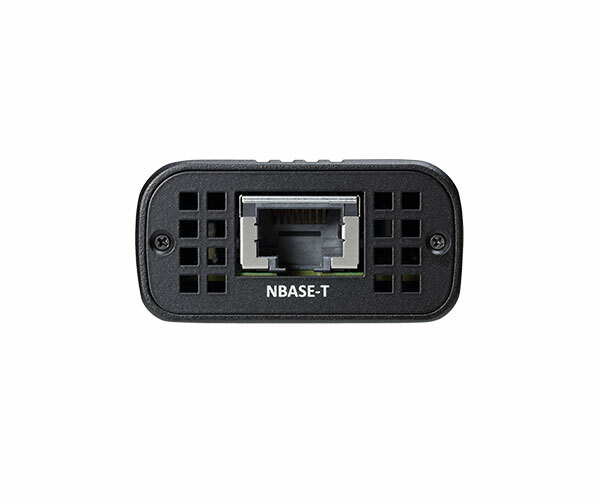 SANLink3 N1 NBase-T lets you connect at 1, 2.5 or 5Gbps over most existing Ethernet wiring or up to 10Gbps on the latest high-speed networks. 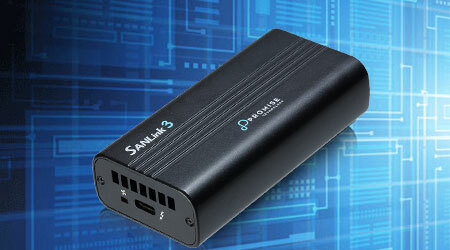 SANLink3 N1 is bus-powered and requires no separate power supply. 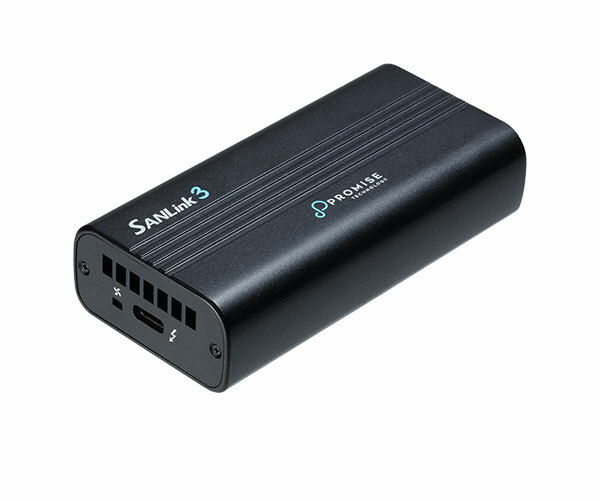 With its compact size and included Thunderbolt™ 3 cable, you can now stay mobile without sacrificing connection speeds. 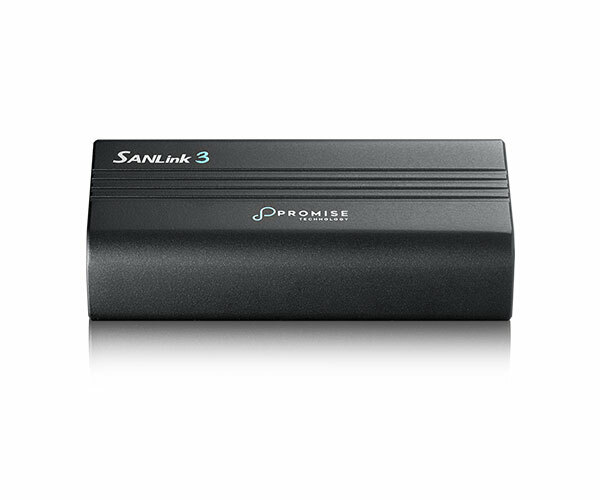 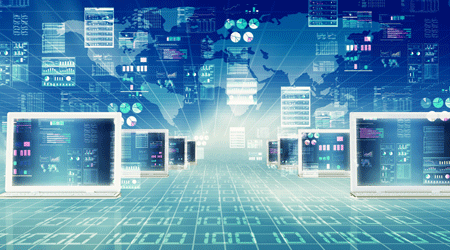 Promise offers Thunderbolt™3 based solutions for all of your storage needs, leveraging Pegasus3 storage devices and SANLink3 bridge adapters. 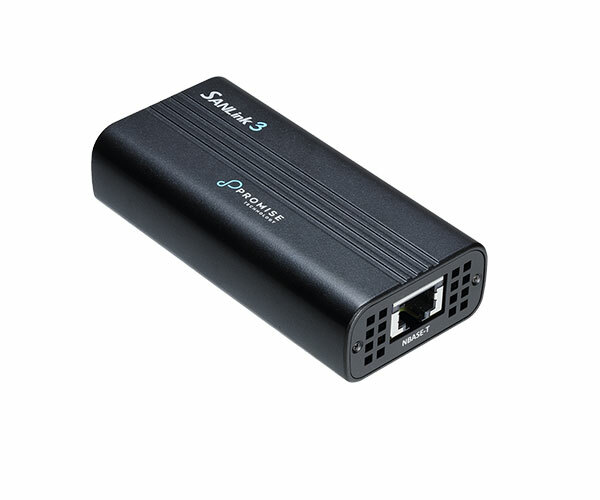 SANlink3 N1 raises the bar for high-speed Ethernet connectivity and affordability. 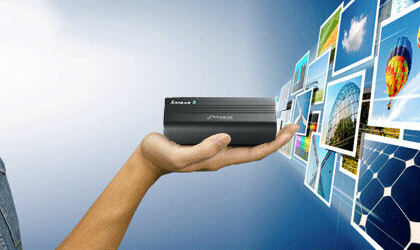 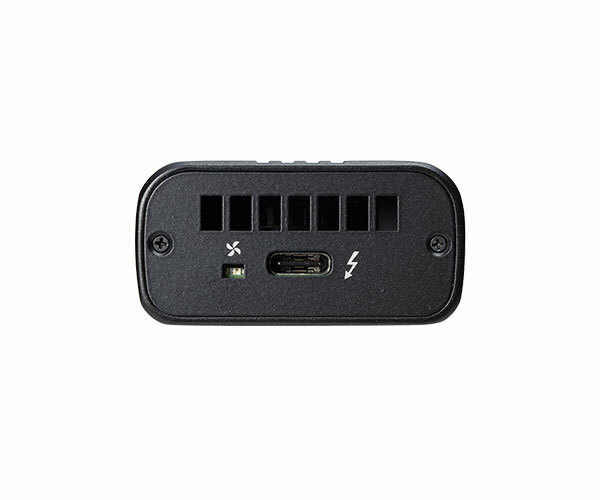 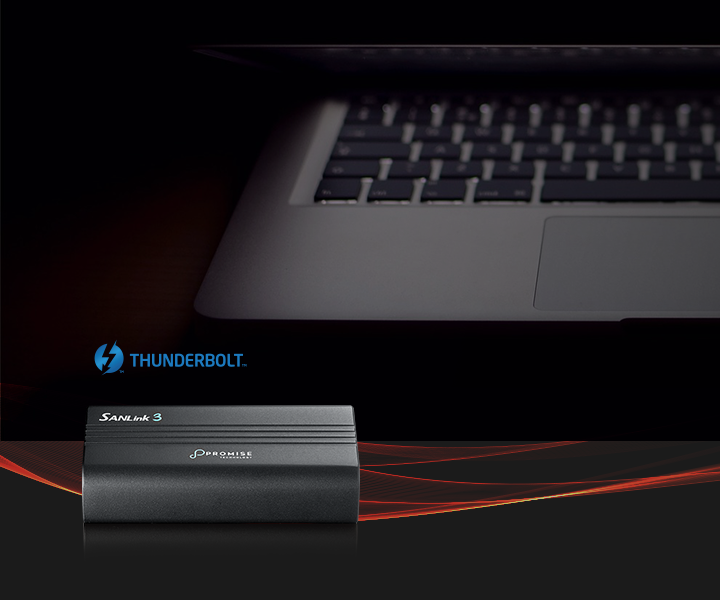 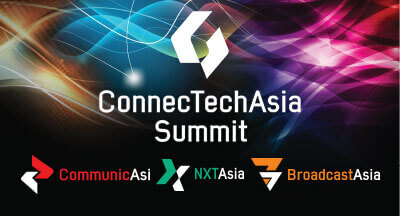 No other Thunderbolt™ 3 adapter provides these capabilities in such small compact package.